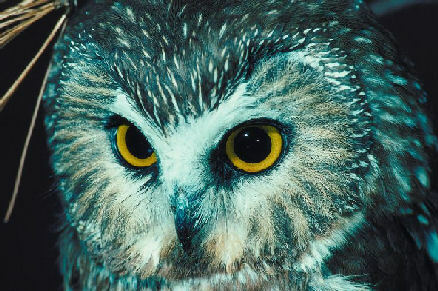 Spark interest in this topic by reading a book; showing photos, seeing a real nocturnal animal (owl, raccoon); a trip to a zoo. ​Some animals sleep during the day and are awake and finding food at night (nocturnal), and other animals, including people are usually awake during the day (diurnal). ​​Categorize nocturnal and diurnal animals. Make up a group story about a cat that creeps out of its home at night to see the world. Let’s write it down and read it. Illustrate the story.